In order for you to access the purchases you’ve made from iTunes, Apple requires your computer to be authorized through the Apple ID that you have. 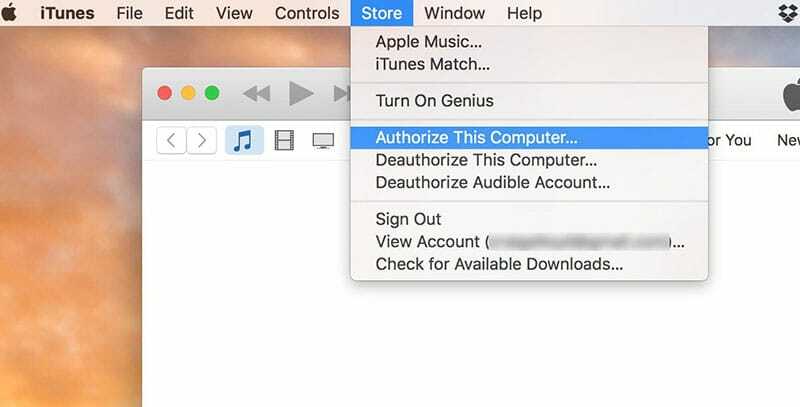 Answering the question about how to authorize a computer on iTunes is very easy. All you need is iTunes, a computer, and your Apple ID. Keep in mind that there is no need to authorize iPads or iPhones in order to access the content bought through iTunes. However, computers do need to be authorized and Apple has limited the said access to only five computers on a single ID. Let’s start! The first thing you’ll need to do is access the Menu Bar from iTunes. You can either press Ctrl+B or you can simply click the tiny icon present in the window’s upper-left corner and then select ‘Show Menu Bar’ from there. Now, click on the ‘Store’ menu. In case you haven’t signed in yet you’ll need to add in your Apple ID password and email. Select the ‘Authorize This Computer’ option and proceed to add the required credentials. You can also deauthorize a computer. Simply click on ‘Deauthorize This Computer’ from the iTunes Store menu. 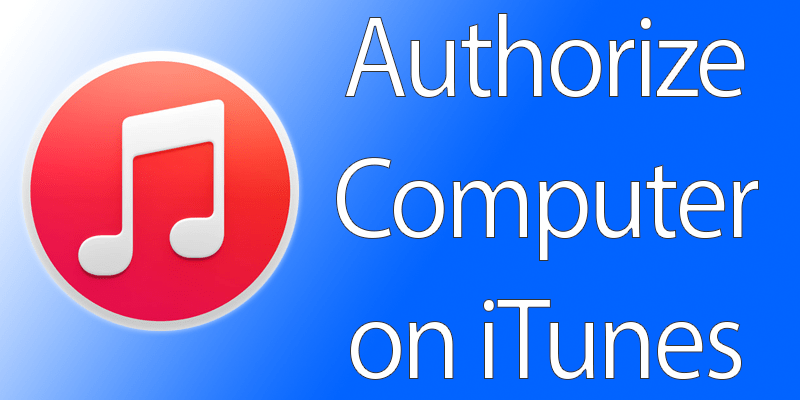 When it comes to how to authorize a computer on iTunes, here are some tips! If you’re using an iPhone then your device gets authorized on iTunes when you set things up and then proceed to sign up with the Apple ID that you have. In order for you to gain access to the App Store content you simply need to add in your Apple ID information. If you happen to not have deauthorized your computer before throwing it away then there’s no need for you to worry. Open iTunes from the new computer you’re using. Go to View Account and then click on Deauthorize all. Doing this will remove all of the computers linked to your iTunes account. After following these steps, your computer on iTunes will be authorized. Therefore, you can proceed with accessing the things you bought on iTunes and enjoy their features on your PC. If you face any issues with authorization, feel free to contact us via our Facebook page or support email.